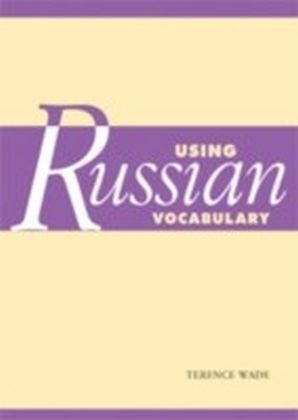 Using Russian is a guide to Russian usage for those who have already acquired the basics of the language and wish to extend their knowledge. 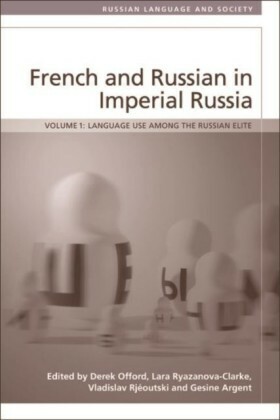 Unlike conventional grammars, it gives special attention to those areas of vocabulary and grammar which cause most difficulty to English speakers, and focuses on questions of style and register which are all too often ignored. 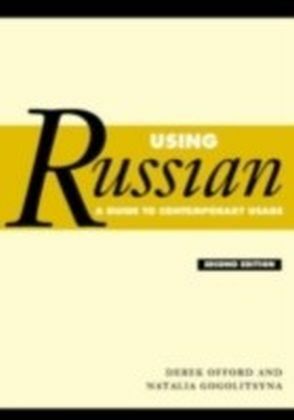 Clear, readable and easy to consult, it will prove invaluable to students seeking to improve their fluency and confidence in Russian. 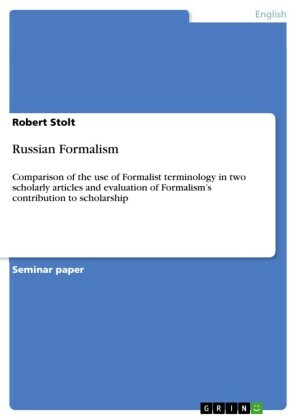 This second edition has been substantially revised and expanded to incorporate fresh material and up-to-date information. 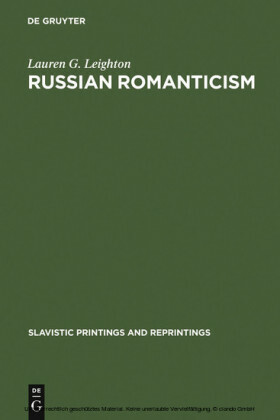 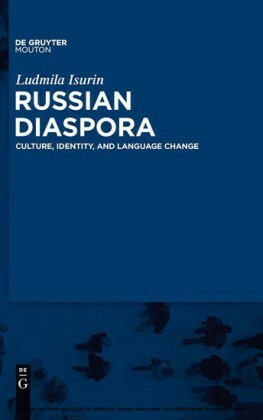 Many of the original chapters have been rewritten and one brand new chapter has been added, providing a clear picture of Russian usage in the 21st century.